CONFEZIONE DA 12 METRI POLIESTERE CERATO INTRECCIATO COD. MIN132R LUNGHEZZA: 12mt. 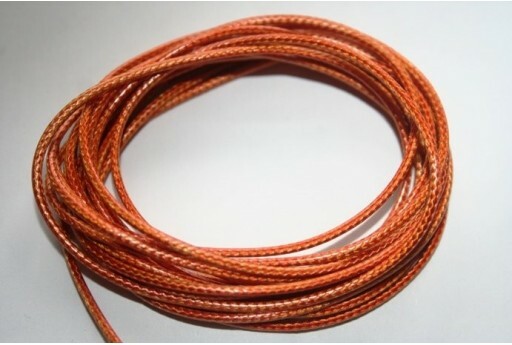 SPESSORE: 1,5mm COLORE: MATTONE QUESTO CORDONCINO E' IDEALE DA LAVORARE CON IL KUMIHIMO PER CREARE BRACCIALI, COLLANE, CINTURE, MANICI PER BORSE ECC. CONFEZIONE DA 12 METRI POLIESTERE CERATO INTRECCIATO COD. MIN132A LUNGHEZZA: 12mt. 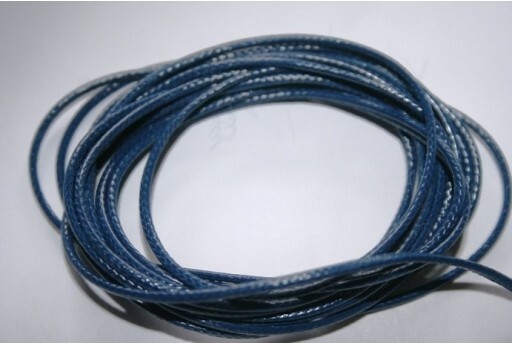 SPESSORE: 1,5mm COLORE: BLUE NAVY QUESTO CORDONCINO E' IDEALE DA LAVORARE CON IL KUMIHIMO PER CREARE BRACCIALI, COLLANE, CINTURE, MANICI PER BORSE ECC. CONFEZIONE DA 12 METRI POLIESTERE CERATO INTRECCIATO COD. MIN132B LUNGHEZZA: 12mt. 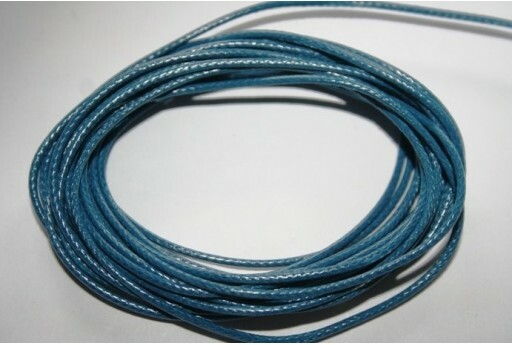 SPESSORE: 1,5mm COLORE: BLUE QUESTO CORDONCINO E' IDEALE DA LAVORARE CON IL KUMIHIMO PER CREARE BRACCIALI, COLLANE, CINTURE, MANICI PER BORSE ECC. CONFEZIONE DA 12 METRI POLIESTERE CERATO INTRECCIATO COD. MIN132W LUNGHEZZA: 12mt. 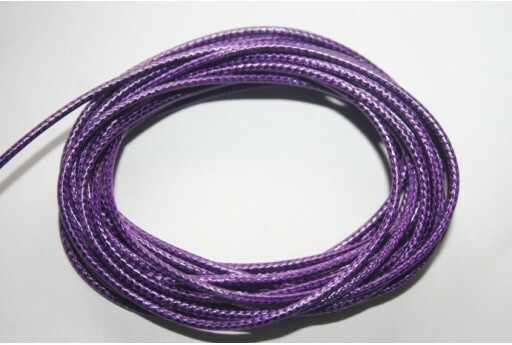 SPESSORE: 1,5mm COLORE: VIOLA QUESTO CORDONCINO E' IDEALE DA LAVORARE CON IL KUMIHIMO PER CREARE BRACCIALI, COLLANE, CINTURE, MANICI PER BORSE ECC. CONFEZIONE DA 12 METRI POLIESTERE CERATO INTRECCIATO COD. MIN132J LUNGHEZZA: 12mt. 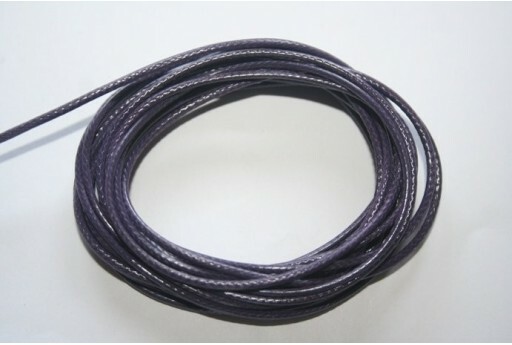 SPESSORE: 1,5mm COLORE: VIOLA QUESTO CORDONCINO E' IDEALE DA LAVORARE CON IL KUMIHIMO PER CREARE BRACCIALI, COLLANE, CINTURE, MANICI PER BORSE ECC. CONFEZIONE DA 12 METRI POLIESTERE CERATO INTRECCIATO COD. MIN132AB LUNGHEZZA: 12mt. 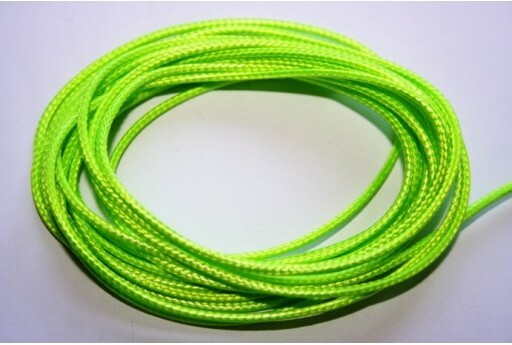 SPESSORE: 1,5mm COLORE: VERDE NEON QUESTO CORDONCINO E' IDEALE DA LAVORARE CON IL KUMIHIMO PER CREARE BRACCIALI, COLLANE, CINTURE, MANICI PER BORSE ECC. CONFEZIONE DA 12 METRI POLIESTERE CERATO INTRECCIATO COD. MIN132AC LUNGHEZZA: 12mt. 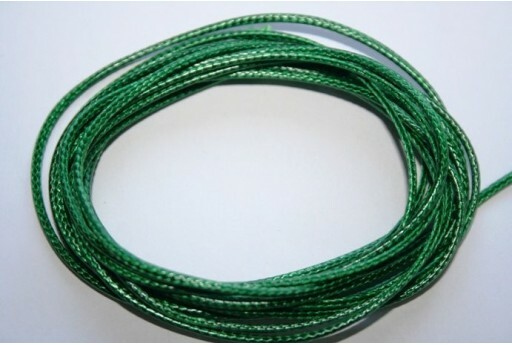 SPESSORE: 1,5mm COLORE: VERDE QUESTO CORDONCINO E' IDEALE DA LAVORARE CON IL KUMIHIMO PER CREARE BRACCIALI, COLLANE, CINTURE, MANICI PER BORSE ECC. CONFEZIONE DA 12 METRI POLIESTERE CERATO INTRECCIATO COD. MIN132C LUNGHEZZA: 12mt. 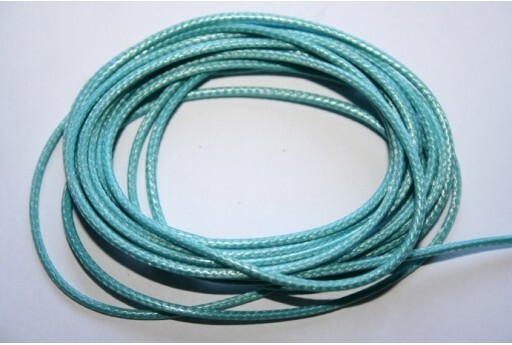 SPESSORE: 1,5mm COLORE: TURCHESE QUESTO CORDONCINO E' IDEALE DA LAVORARE CON IL KUMIHIMO PER CREARE BRACCIALI, COLLANE, CINTURE, MANICI PER BORSE ECC. CONFEZIONE DA 12 METRI POLIESTERE CERATO INTRECCIATO COD. MIN132Z LUNGHEZZA: 12mt. 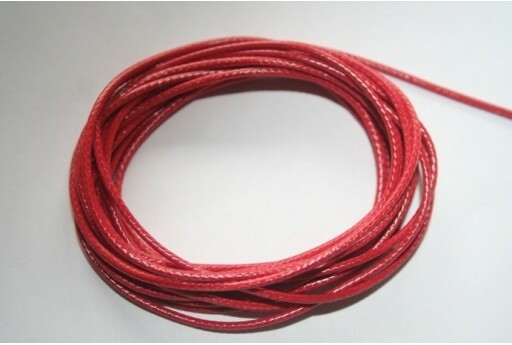 SPESSORE: 1,5mm COLORE: ROSSO QUESTO CORDONCINO E' IDEALE DA LAVORARE CON IL KUMIHIMO PER CREARE BRACCIALI, COLLANE, CINTURE, MANICI PER BORSE ECC. CONFEZIONE DA 12 METRI POLIESTERE CERATO INTRECCIATO COD. MIN132V LUNGHEZZA: 12mt. 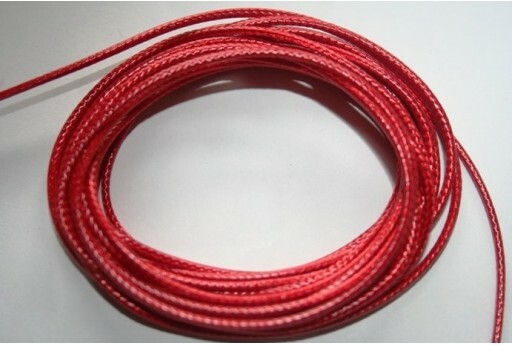 SPESSORE: 1,5mm COLORE: ROSSO CORALLO QUESTO CORDONCINO E' IDEALE DA LAVORARE CON IL KUMIHIMO PER CREARE BRACCIALI, COLLANE, CINTURE, MANICI PER BORSE ECC. CONFEZIONE DA 12 METRI POLIESTERE CERATO INTRECCIATO COD. MIN132AM LUNGHEZZA: 12mt. 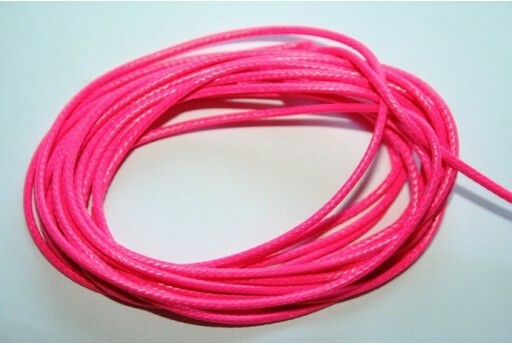 SPESSORE: 1,5mm COLORE: ROSA NEON QUESTO CORDONCINO E' IDEALE DA LAVORARE CON IL KUMIHIMO PER CREARE BRACCIALI, COLLANE, CINTURE, MANICI PER BORSE ECC. CONFEZIONE DA 12 METRI POLIESTERE CERATO INTRECCIATO COD. MIN132S LUNGHEZZA: 12mt. 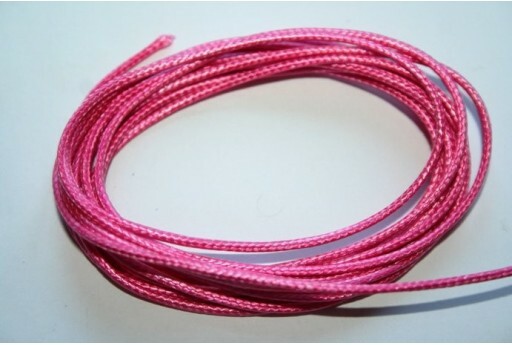 SPESSORE: 1,5mm COLORE: ROSA QUESTO CORDONCINO E' IDEALE DA LAVORARE CON IL KUMIHIMO PER CREARE BRACCIALI, COLLANE, CINTURE, MANICI PER BORSE ECC. CONFEZIONE DA 12 METRI POLIESTERE CERATO INTRECCIATO COD. MIN132AN LUNGHEZZA: 12mt. 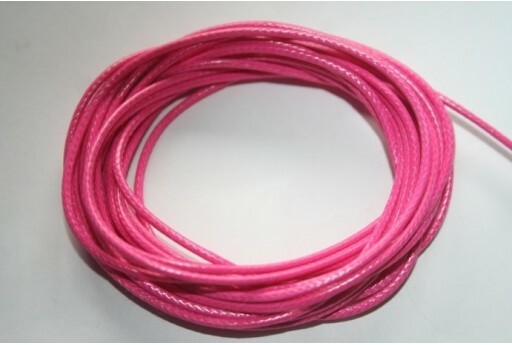 SPESSORE: 1,5mm COLORE: ROSA QUESTO CORDONCINO E' IDEALE DA LAVORARE CON IL KUMIHIMO PER CREARE BRACCIALI, COLLANE, CINTURE, MANICI PER BORSE ECC. CONFEZIONE DA 12 METRI POLIESTERE CERATO INTRECCIATO COD. MIN132T LUNGHEZZA: 12mt. 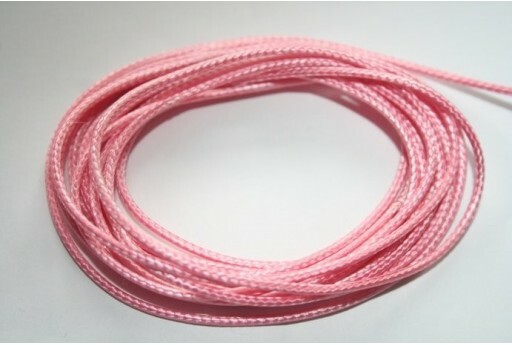 SPESSORE: 1,5mm COLORE: ROSA CONFETTO QUESTO CORDONCINO E' IDEALE DA LAVORARE CON IL KUMIHIMO PER CREARE BRACCIALI, COLLANE, CINTURE, MANICI PER BORSE ECC. CONFEZIONE DA 12 METRI POLIESTERE CERATO INTRECCIATO COD. MIN132AQ LUNGHEZZA: 12mt. 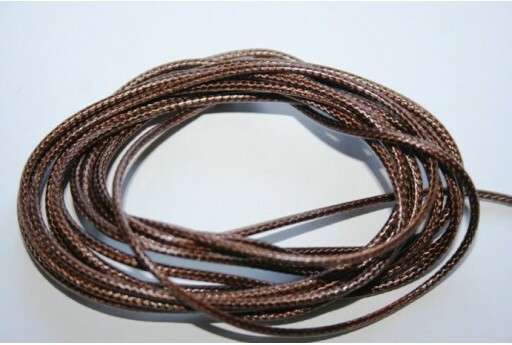 SPESSORE: 1,5mm COLORE: NOCCIOLA QUESTO CORDONCINO E' IDEALE DA LAVORARE CON IL KUMIHIMO PER CREARE BRACCIALI, COLLANE, CINTURE, MANICI PER BORSE ECC. CONFEZIONE DA 12 METRI POLIESTERE CERATO INTRECCIATO COD. MIN132G LUNGHEZZA: 12mt. 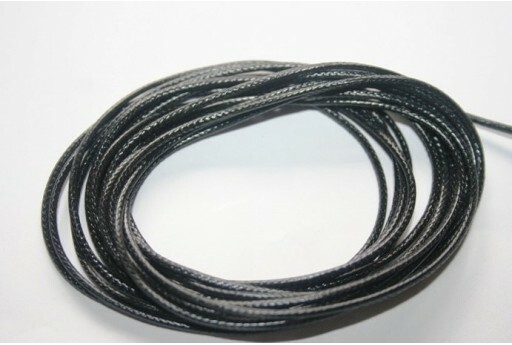 SPESSORE: 1,5mm COLORE: NERO QUESTO CORDONCINO E' IDEALE DA LAVORARE CON IL KUMIHIMO PER CREARE BRACCIALI, COLLANE, CINTURE, MANICI PER BORSE ECC. CONFEZIONE DA 12 METRI POLIESTERE CERATO INTRECCIATO COD. MIN132AD LUNGHEZZA: 12mt. 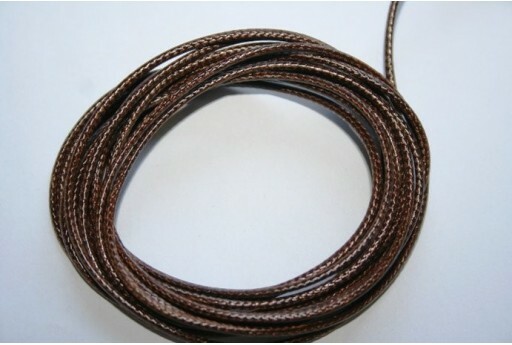 SPESSORE: 1,5mm COLORE: MARRONE SCURO QUESTO CORDONCINO E' IDEALE DA LAVORARE CON IL KUMIHIMO PER CREARE BRACCIALI, COLLANE, CINTURE, MANICI PER BORSE ECC. CONFEZIONE DA 12 METRI POLIESTERE CERATO INTRECCIATO COD. MIN132AE LUNGHEZZA: 12mt. 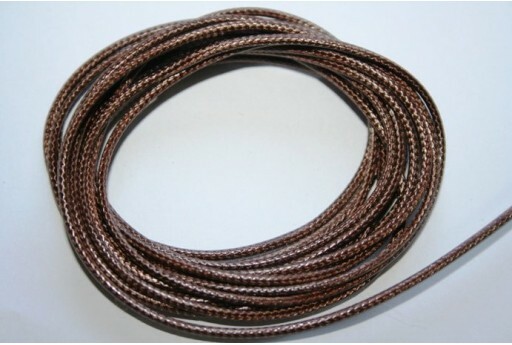 SPESSORE: 1,5mm COLORE: MARRONE QUESTO CORDONCINO E' IDEALE DA LAVORARE CON IL KUMIHIMO PER CREARE BRACCIALI, COLLANE, CINTURE, MANICI PER BORSE ECC. CONFEZIONE DA 12 METRI POLIESTERE CERATO INTRECCIATO COD. MIN132AF LUNGHEZZA: 12mt. 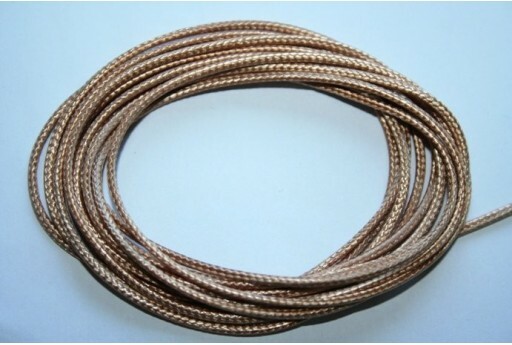 SPESSORE: 1,5mm COLORE: MARRONE CHIARO QUESTO CORDONCINO E' IDEALE DA LAVORARE CON IL KUMIHIMO PER CREARE BRACCIALI, COLLANE, CINTURE, MANICI PER BORSE ECC. CONFEZIONE DA 12 METRI POLIESTERE CERATO INTRECCIATO COD. MIN132L LUNGHEZZA: 12mt. 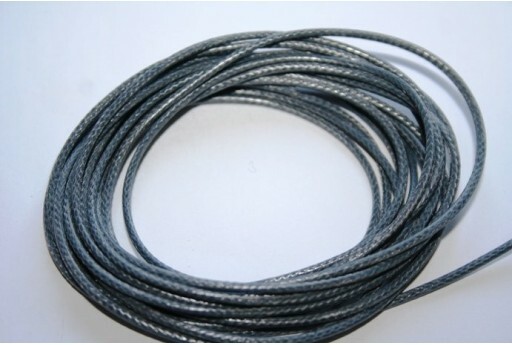 SPESSORE: 1,5mm COLORE: GRIGIO PERLA QUESTO CORDONCINO E' IDEALE DA LAVORARE CON IL KUMIHIMO PER CREARE BRACCIALI, COLLANE, CINTURE, MANICI PER BORSE ECC. CONFEZIONE DA 12 METRI POLIESTERE CERATO INTRECCIATO COD. MIN132H LUNGHEZZA: 12mt. 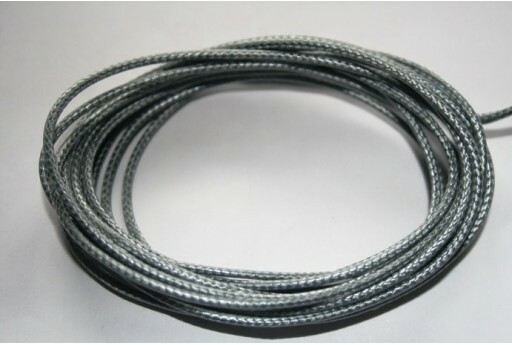 SPESSORE: 1,5mm COLORE: GRIGIO QUESTO CORDONCINO E' IDEALE DA LAVORARE CON IL KUMIHIMO PER CREARE BRACCIALI, COLLANE, CINTURE, MANICI PER BORSE ECC. CONFEZIONE DA 12 METRI POLIESTERE CERATO INTRECCIATO COD. MIN132AA LUNGHEZZA: 12mt. 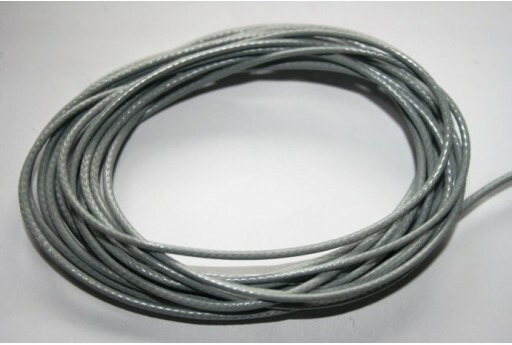 SPESSORE: 1,5mm COLORE: GRIGIO QUESTO CORDONCINO E' IDEALE DA LAVORARE CON IL KUMIHIMO PER CREARE BRACCIALI, COLLANE, CINTURE, MANICI PER BORSE ECC. CONFEZIONE DA 12 METRI POLIESTERE CERATO INTRECCIATO COD. MIN132P LUNGHEZZA: 12mt. 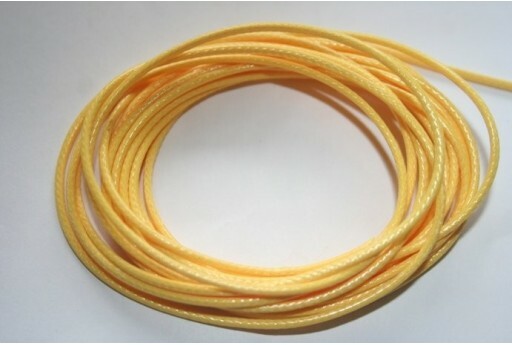 SPESSORE: 1,5mm COLORE: GIALLO QUESTO CORDONCINO E' IDEALE DA LAVORARE CON IL KUMIHIMO PER CREARE BRACCIALI, COLLANE, CINTURE, MANICI PER BORSE ECC. CONFEZIONE DA 12 METRI POLIESTERE CERATO INTRECCIATO COD. MIN132U LUNGHEZZA: 12mt. 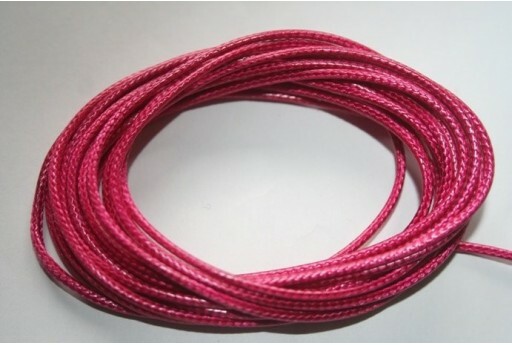 SPESSORE: 1,5mm COLORE: FUCHSIA QUESTO CORDONCINO E' IDEALE DA LAVORARE CON IL KUMIHIMO PER CREARE BRACCIALI, COLLANE, CINTURE, MANICI PER BORSE ECC. CONFEZIONE DA 12 METRI POLIESTERE CERATO INTRECCIATO COD. MIN132AR LUNGHEZZA: 12mt. 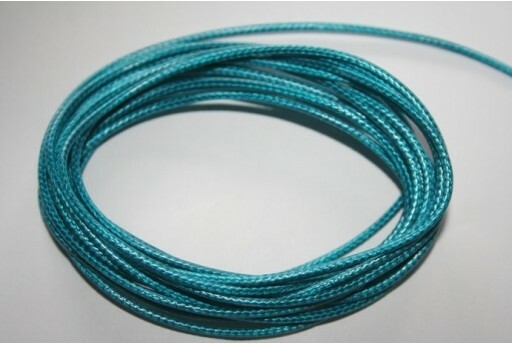 SPESSORE: 1,5mm COLORE: CELESTE QUESTO CORDONCINO E' IDEALE DA LAVORARE CON IL KUMIHIMO PER CREARE BRACCIALI, COLLANE, CINTURE, MANICI PER BORSE ECC. CONFEZIONE DA 12 METRI POLIESTERE CERATO INTRECCIATO COD. MIN132D LUNGHEZZA: 12mt. 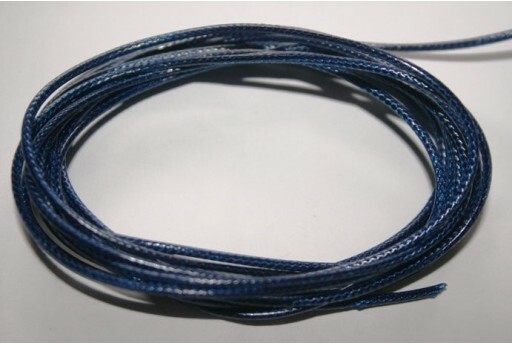 SPESSORE: 1,5mm COLORE: BLUE QUESTO CORDONCINO E' IDEALE DA LAVORARE CON IL KUMIHIMO PER CREARE BRACCIALI, COLLANE, CINTURE, MANICI PER BORSE ECC. CONFEZIONE DA 12 METRI POLIESTERE CERATO INTRECCIATO COD. MIN132AL LUNGHEZZA: 12mt. 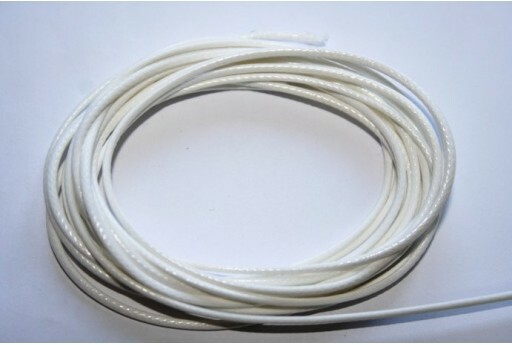 SPESSORE: 1,5mm COLORE: BIANCO QUESTO CORDONCINO E' IDEALE DA LAVORARE CON IL KUMIHIMO PER CREARE BRACCIALI, COLLANE, CINTURE, MANICI PER BORSE ECC. CONFEZIONE DA 12 METRI POLIESTERE CERATO INTRECCIATO COD. MIN132M LUNGHEZZA: 12mt. 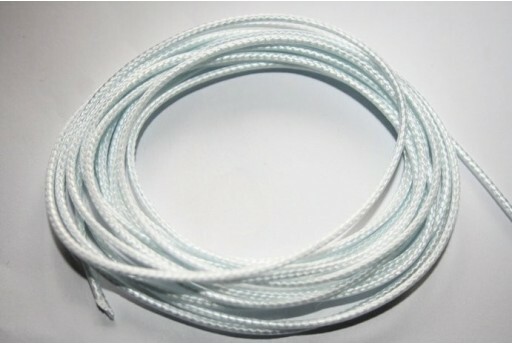 SPESSORE: 1,5mm COLORE: BIANCO GHIACCIO QUESTO CORDONCINO E' IDEALE DA LAVORARE CON IL KUMIHIMO PER CREARE BRACCIALI, COLLANE, CINTURE, MANICI PER BORSE ECC. CONFEZIONE DA 12 METRI POLIESTERE CERATO INTRECCIATO COD. MIN132N LUNGHEZZA: 12mt. 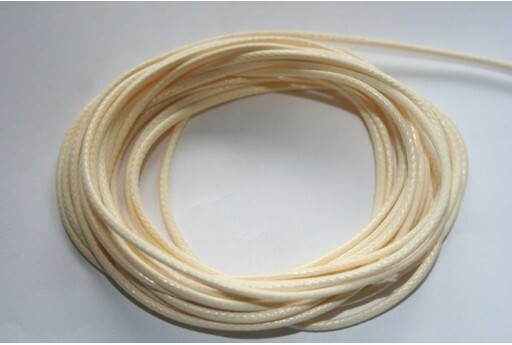 SPESSORE: 1,5mm COLORE: BEIGE QUESTO CORDONCINO E' IDEALE DA LAVORARE CON IL KUMIHIMO PER CREARE BRACCIALI, COLLANE, CINTURE, MANICI PER BORSE ECC. CONFEZIONE DA 12 METRI POLIESTERE CERATO INTRECCIATO COD. MIN132AG LUNGHEZZA: 12mt. 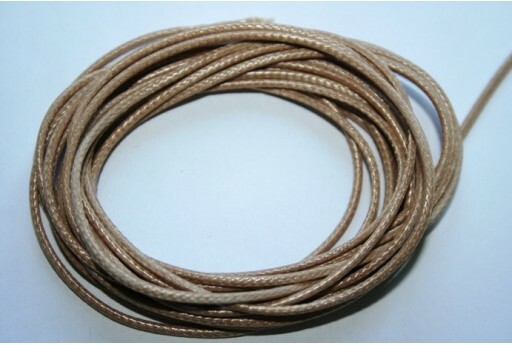 SPESSORE: 1,5mm COLORE: BEIGE QUESTO CORDONCINO E' IDEALE DA LAVORARE CON IL KUMIHIMO PER CREARE BRACCIALI, COLLANE, CINTURE, MANICI PER BORSE ECC. CONFEZIONE DA 12 METRI POLIESTERE CERATO INTRECCIATO COD. MIN132AH LUNGHEZZA: 12mt. 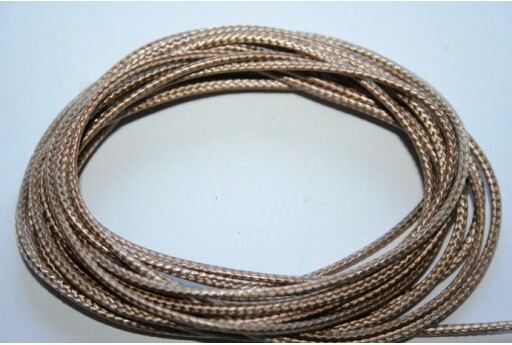 SPESSORE: 1,5mm COLORE: BEIGE CHIARO QUESTO CORDONCINO E' IDEALE DA LAVORARE CON IL KUMIHIMO PER CREARE BRACCIALI, COLLANE, CINTURE, MANICI PER BORSE ECC. CONFEZIONE DA 12 METRI POLIESTERE CERATO INTRECCIATO COD. MIN132F LUNGHEZZA: 12mt. 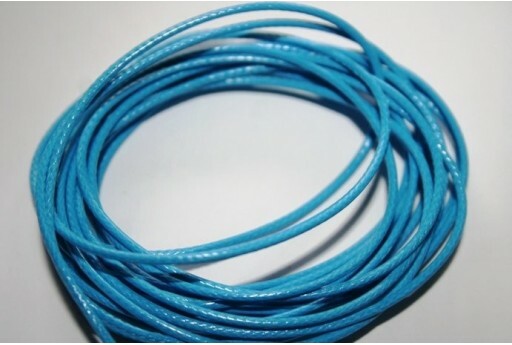 SPESSORE: 1,5mm COLORE: AZZURRO QUESTO CORDONCINO E' IDEALE DA LAVORARE CON IL KUMIHIMO PER CREARE BRACCIALI, COLLANE, CINTURE, MANICI PER BORSE ECC. CONFEZIONE DA 12 METRI POLIESTERE CERATO INTRECCIATO COD. MIN132E LUNGHEZZA: 12mt. 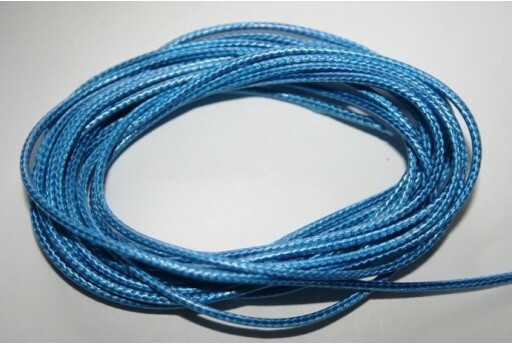 SPESSORE: 1,5mm COLORE: AZZURRO QUESTO CORDONCINO E' IDEALE DA LAVORARE CON IL KUMIHIMO PER CREARE BRACCIALI, COLLANE, CINTURE, MANICI PER BORSE ECC. CONFEZIONE DA 12 METRI POLIESTERE CERATO INTRECCIATO COD. MIN132Q LUNGHEZZA: 12mt. 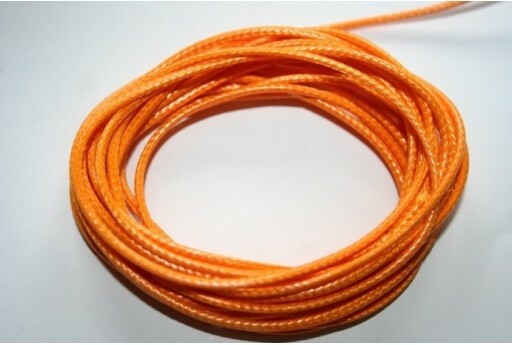 SPESSORE: 1,5mm COLORE: ARANCIO QUESTO CORDONCINO E' IDEALE DA LAVORARE CON IL KUMIHIMO PER CREARE BRACCIALI, COLLANE, CINTURE, MANICI PER BORSE ECC.